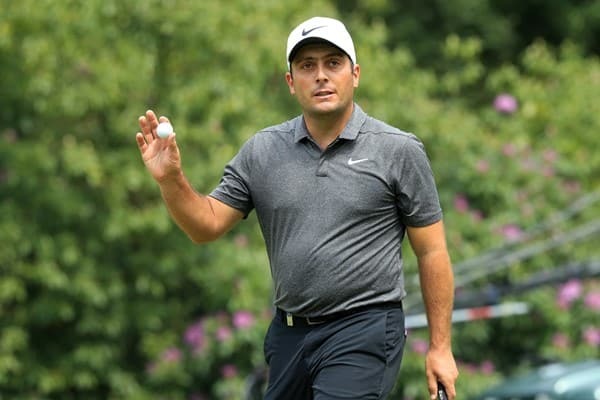 Best of the best Francesco Molinari fired home to win a golf classic with a fabulous victory. Molinari ended eight shots under to scoop the British Open at Carnoustie on a challenging course. Sun-parched, fast-running greens added to the difficulty and the excitement. But the best man on the day won ahead of a host of chasing competitors tying for second place two shots behind. In the chasing pack were Justin Rose, Rory McIlroy, Kevin Kisner and Xander Schauffele. “Carnoustie always seems to produce very special Opens, one way and another,” Italian Molinari, 35, said after snatching his first major. “I knew I was coming in playing some good golf but my record round here was terrible. To ratchet up the anticipation, Tiger Woods chose Carnoustie as the place to up his game after spending five years in the game’s wilderness. Woods finished in sixth, three shots behind, which pulls him back into golf’s global top 50. Rival players are rushing to team up with Molinari in the landmark end to the season – the Ryder Cup. The European team will have at least one reigning major champion lining up against the Americans with just the US PGA Championship to come in around a month’s time. “I think it was important to break the streak that Americans had gone on winning majors,” said Molinari.